This is a question that is asked frequently by many a distressed iPhone user, whilst jabbing at the iPhone in question helplessly. You can only hang on to the older version of your iPhone’s iOS before its abilities become far too restricted for any further use. You eventually will reach a point where the version your device is operating on can no longer support a majority of your most used applications. 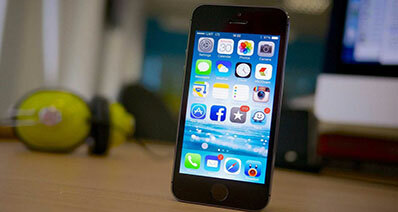 Then, it becomes absolutely essential for you to update your iPhone to the latest version. What do you do, then, if your iPhone won’t update despite numerous attempts? 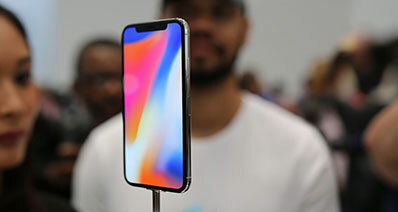 When a problem like the iPhone won’t update issue arises, there may be many different reasons behind this technical glitch. Your phone may be far too short of space to allow any updates, for instance. In that case, you shall have to efficiently clear out some space on your iPhone. Another reason may be that the model of your phone is too old to support the new version launched. The reason may also be as simple as a minor system failure, which can be dealt with by a forced restart of the iPhone. 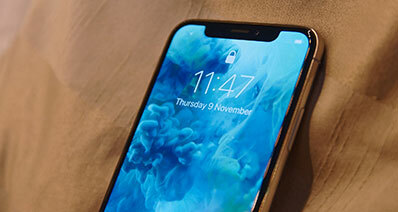 This article talks about how to fetch the answers to the question, why my iPhone won’t update and how to solve the iPhone won’t update problem accordingly. We shall first start with the absolute basics. If your iPhone won’t update it may be because the new system update cannot be installed in your iPhone mode. Verify properly if the update is for your iPhone version or not before proceeding with its installation. 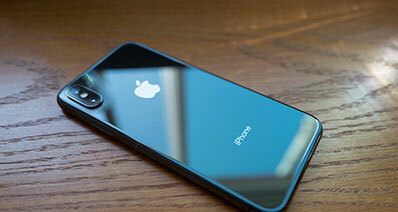 If your iPhone is compatible with the new system, then the problem lies somewhere else. Instead of panicking about my iPhone won't update issue, check whether your iPhone has enough free space to make the update. If the storage space in your iPhone runs short, the iOS can automatically move insignificant data for you. To check whether your iPhone has enough storage space to accommodate a new update, go to your iPhone Settings, then select “General”, then “Storage”. This shall give you a list of recommendations for optimizing your iPhone’s storage. This is followed by a list of installed apps and the amount of space taken up by each app. You may delete some of the content of certain apps, or uninstall the app entirely. You also have the option of offloading the app, which frees up the storage taken up by the app but keeps the app data on the device. If this doesn’t work either, and your iPhone still won’t update, we shall have to try to force restart the phone. 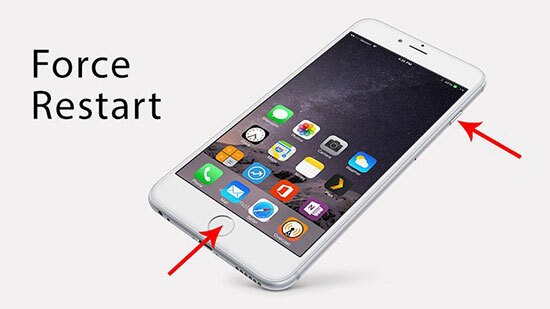 You can force restart your phone in two very simple steps. Press and hold down on the Home button, while simultaneously holding the Sleep/Wake button. Continue holding both buttons for a few seconds. You may let go when the Apple logo appears on the screen. If your iPhone won’t update despite being free of all the above problems, you could try updating it through different ways. 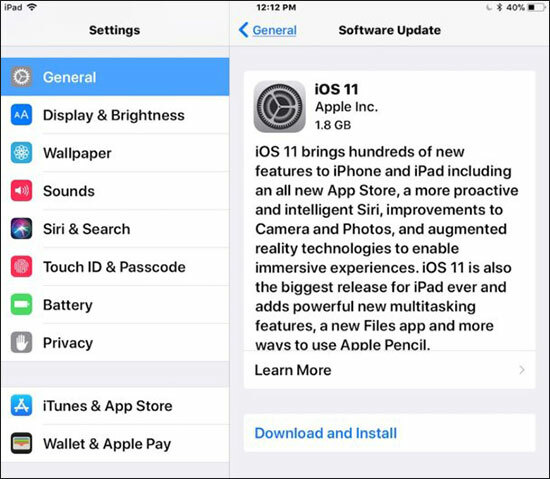 The update can be made via iPhone Settings, or via iTunes. STEP 1: On the Home screen, select “Settings” and go to the “General” option. Select the Software Update menu. Your iPhone will check for any available updates. STEP 2: Any available updates will be listed on the screen. Tap on your desired update. Now, select “Download and Install”. STEP 3: The iPhone will ask for permission to download the updates over WiFi. Upon confirmation, you shall be asked to connect your device to a charging source. Select “Accept” at the bottom corner of the screen. After downloading, your phone will ask if you would like to update the device immediately, or later. Select “Install”, when the installation is completed, your iPhone is ready to use. STEP 1: Connect your iPhone to a computer using a USB cable. Open iTunes. An automatic backup and syncing process will start immediately. If this does not happen, you will have to start the process manually. STEP 2: To start updating, select the name of your iPhone from the list in the left-hand side menu. STEP 3: Go to the Summary. Select “Check for Update”, then “Update”. If any updates are available, you shall receive a notification from iTunes. Select “Download and Update”. STEP 4: If you receive a prompt for any further options, keep selecting “Okay”. The automatic installation will begin. Download iSkysoft Toolbox on your computer. 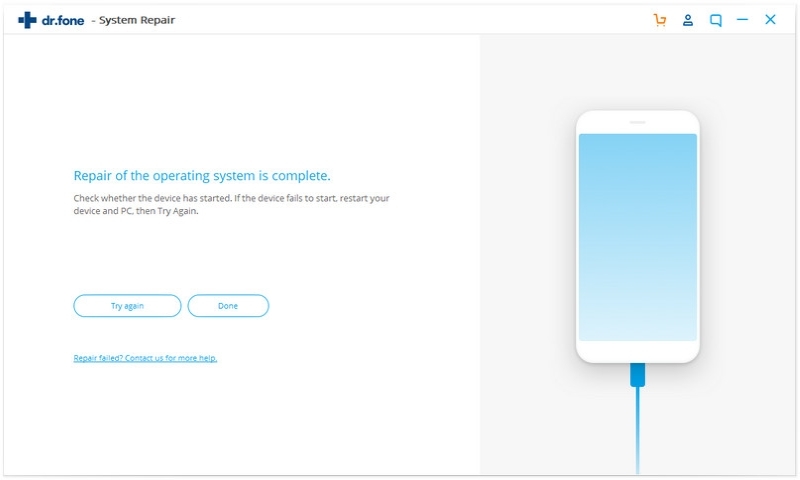 Connect your iPhone to the computer and select "System Recovery". Now, Select the “Start” button and proceed. The software will ask for the phone’s model type. After entering the details, select “Download”. A progress bar will show you the iOS download process. Once it is done, your iPhone won’t update issue should be resolved and you will no longer be worried about my iPhone won't update concern.